It’s so easy to support us while you take care of your everyday, online shopping. Just use Giving Assistant! Giving Assistant shoppers earn an average of $700 cash back per year. Then, they choose to donate a percentage of that to causes they’re passionate about. Giving Assistant facilitates the entire process, making it easier than ever to support us just by shopping online at over 1,600 participating stores including Macy’s, Nordstrom, Groupon, and more. One action from you could make the difference for us. 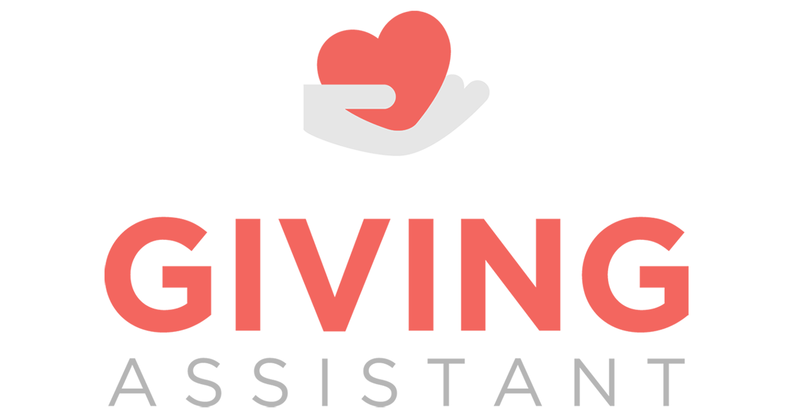 The next time you shop online, use Giving Assistant! With Giving Assistant, not only do you earn more cash back from your purchases, but you can easily donate your earnings to our cause. Shop, earn, donate—all in one place.